We've got a fantastic sale for you! 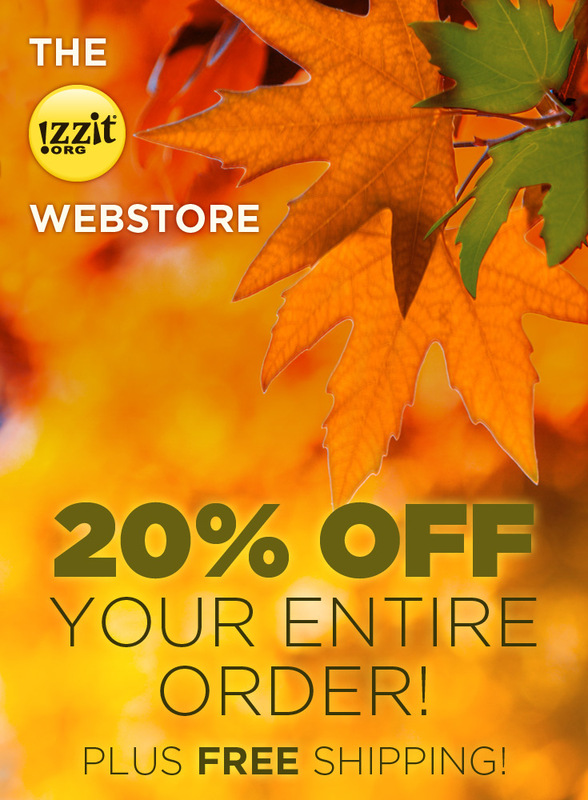 Not only do you save 20% off your entire order but we'll take care of the shipping!! When checking out at our webstore, after loading up on all our newest releases, use code: FALL20 to receive 20% off and FREE shipping!! Better hurry, this sale ends Saturday, 11/19!